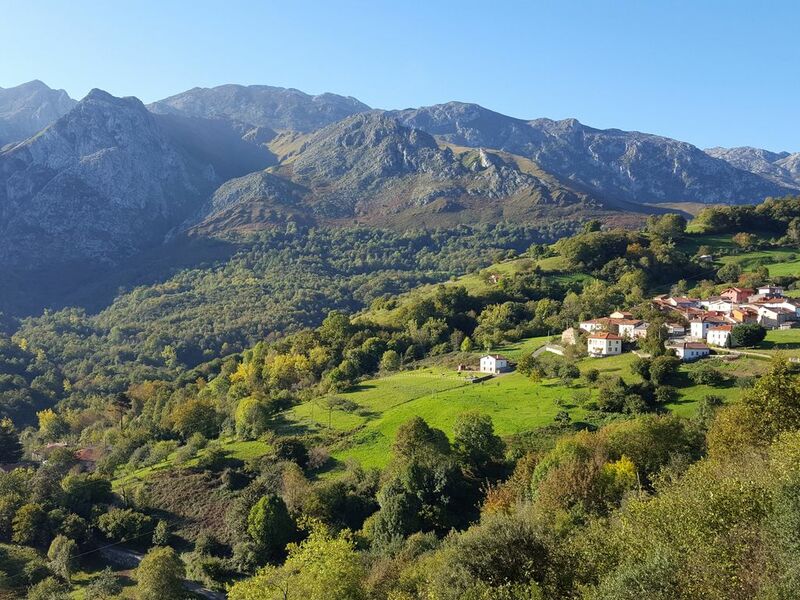 This fantastic holiday house is situated in the foothills of the Picos de Europa mountains, Northern Spain. Perfectly sited on the edge of a mountain village, the house is a great place to relax and enjoy the peace and tranquility of this verdant paradise. It is easily reached from international airports and is also well placed for visiting the coast and its many beautiful sandy beaches. With lots of outdoor activities for all the family this house offers the perfect holiday destination for those who love Spain, its rich culture and diverse landscape.